That's right... the last set in Theros block is right around the corner. 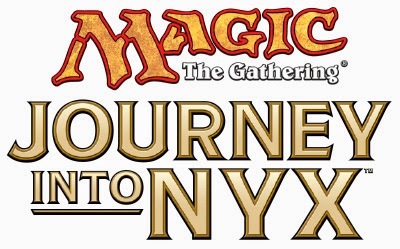 Journey Into Nyx will officially release next month, with prerelease events at the end of April. 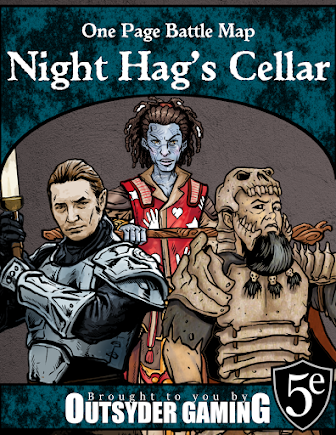 If you're looking to get the jump on what's coming next in the Magic world, check out the spoiler at MTGSalvation by clicking here.